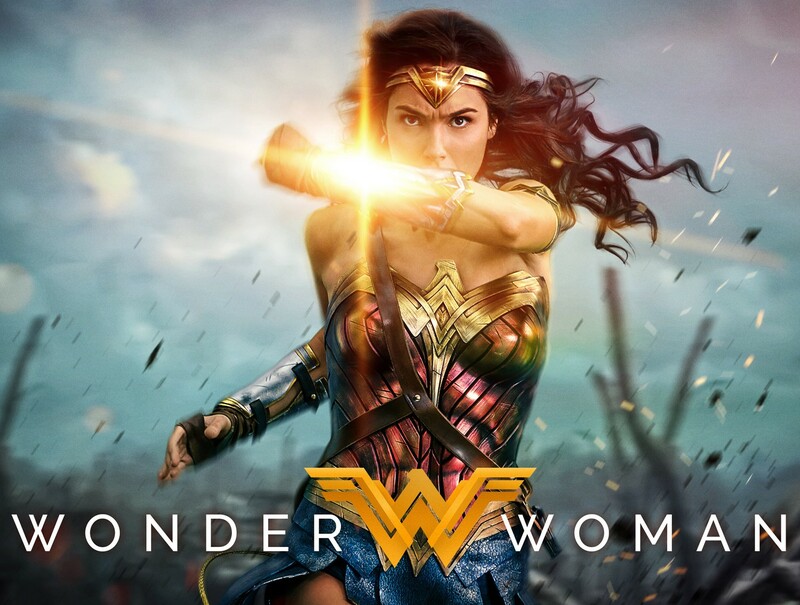 Mostly taking place during the events of World War I, we are presented with an origin story of Wonder Woman, as she learns her place within her own society, in a new world and most importantly her own self. Headlined by a wonderful cast, with Gal Gadot as the title character, superbly supported by Chris Pine as Steve Trevor, who portrays a spy enlisting Wonder Woman to assist in events of The War To End All Wars. Other cast members as also just as fantastic, Robin Wright and Connie Nielsen as Amazon warriors, and Danny Huston as a German general, assisted by the menancing chemical doctor played by Elena Anaya. Lucy Davis adds welcome comic relief and I’m always happy to see David Thewlis on screen. The absolute highlight of this film was the brilliant film score by Rupert Gregson-Williams. Magical, beautiful, dense and stunning. It’s one of the best scores of his career. I do have some nitpicks about the movie. For one thing, I feel it’s too long and the middle section of the film is slow and really drags, specifically. Also, I was disappointed that Wonder Woman’s ability (in the comic books and tv series) to communicate with animals was not explored. Especially as there was a few opportunites to do so. In particular, a sequence on the War battleground where horses were struggling to get through mud. Perhaps this is something they will consider in future films or is an ability Diana Prince later discovers as she realizes her full abilities. Afterall, Aquaman will no doubt be using his similar ability in the upcoming Justice League movie? The action sequences are my favourite aspects of the film. They are often dynamic and fierce. I love to see the lasso as an offensive weapon, and it’s glowing gold looks fantastic against the grey, monotone backgrounds of warfare. Close-combat, swordplay and brutal killings. This is not your mother’s Wonder Woman. There are also several emotional and poignant moments, also. On repeated viewings, these willl the things that make this movie even better. I had high expectations for this film and they were mostly met, aside from a few little niggles. The good news is we wont have to wait long to see more of the character, with the Justice League movie due out later this year!